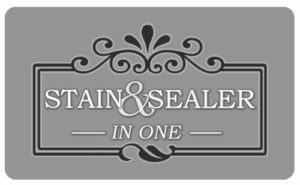 Timber Door Care is a high quality, solvent-based, deep-penetrating and nourishing sealer which protects raw timber against water ingress, surface degradation and contamination. Provides excellent UV-protection and contains an insecticide and fungicide, protecting timber against wood-boring insects, fungi & mold growth. Wood is a living material which expands, contracts, absorbs and dries out, depending on the conditions it is exposed to. 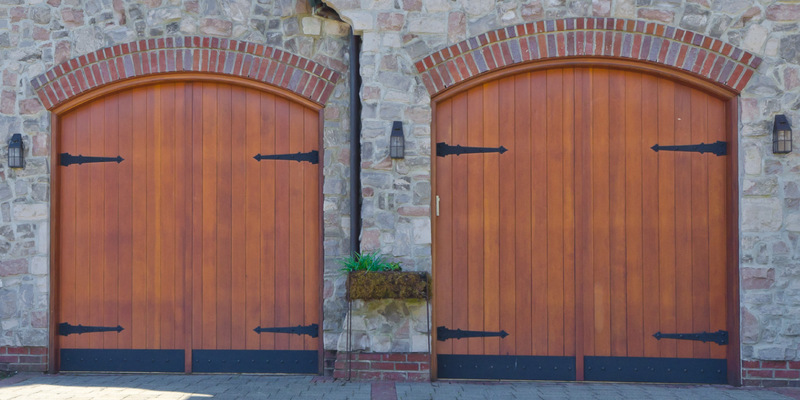 Wooden Garage Doors are unavoidably exposed directly to dry, wet, hot and cold conditions for extended periods of time. The South African climate delivers these conditions in varying extremes, it is thus of high importance understand the maintenance that your Wooden Garage Door will require in order for you to get the most out of your Garage Door’s lifespan and product warranty. Aladdin Garage Doors strongly advises against varnishing any Wooden Sectional Garage Doors. Varnish is a surface treatment which hardens once dried and does not allow for the expanding and contracting characteristics of wood. This results in cracking of the varnish, leaving the untreated sub-surface exposed to the elements and also affecting the aesthetics of the Wooden Sectional Garage Door. 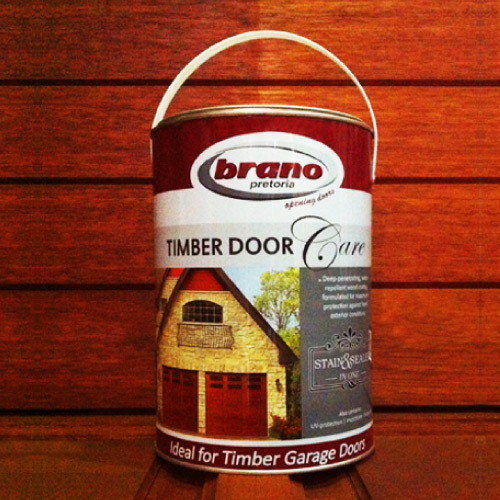 Brano Timber Door Care is a high quality, solvent-based, deep-penetrating and nourishing sealer. Brano Timber Door Care does not go hard once dried and so allows for the wood to expand and contract as needed, without affecting the integrity of the treatment. In fact, expansion allows for the timber oil treatment to penetrate even deeper into the Wooden Sectional Garage Door, but does not restrict it from contracting again, effectively allowing the timber to breath. 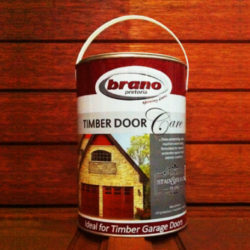 Brano Timber Door Care is an oil which is absorbed into the wood of your garage door, essentially quenching the wood’s thirst and therefor leaving little room for the absorption of water. It is well-known that oil repels water which means that your door is protected against wet weather. Again, being an oil, Brano Timber Door Care does not evaporate in the hot and windy summer days experienced in South Africa, keeping the wood nourished and moisturised throughout these conditions. The UV-protection in Brano Timber Door Care helps protect your garage door against fading caused by direct sunlight. Brano Timber Door Care contains an insecticide and fungicide which protects the timber of your Wooden Sectional Garage Door against wood-boring insects, fungi & mold growth. In conclusion, Brano Timber Door Care is the most comprehensive maintenance treatment for wood and will play an important role in the longevity of your for your Wooden Sectional Garage Door. WOODEN GARAGE DOORS, doors, window frames, balustrades and garden furniture. BRANO’s TIMBER DOOR CARE dries to a matt finish. RAW TIMBER – BRANO TIMBER DOOR CARE can be applied directly to clean, dry timber which has been adequately sanded. PREVIOUSLY COATED TIMBER- Remove the old coating completely, then proceed as with raw timber. Allow 12 hours drying time between coats. Apply BRANO TIMBER DOOR CARE annually. Doors which are exposed to direct sunlight for long periods (Typically North- & Western- facing doors) should be treated more regularly. Brano Industries has packaged a specialised grease to use when doing maintenance on your Pro-Alpha Garage Door Operator. This synthetic grease is the only lubricant we recommend when lubricating the worm-gear. Normal grease is NOT suitable for this maintenance task as normal grease uses a carrier, such as clay, for the lubricant. The carrier eventually outlasts the actual lubrication element and remains in the extrusion of your Pro-Alpha forcing the delicate aluminium extrusion open when the worm gear turns in normal operation. Using oil and especially spraying oil will only dilute and wash out the good stuff we apply during manufacturing. This causes an increased play between the worm gear and extrusion, leading to the motor becoming very noisy. Pro-Alpha Grease is very similar to aviation grease and will lubricate your motor in sub-zero temperatures. 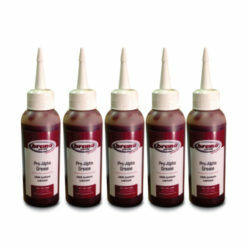 Pro-Alpha Grease will not dry out in excessively high temperatures. 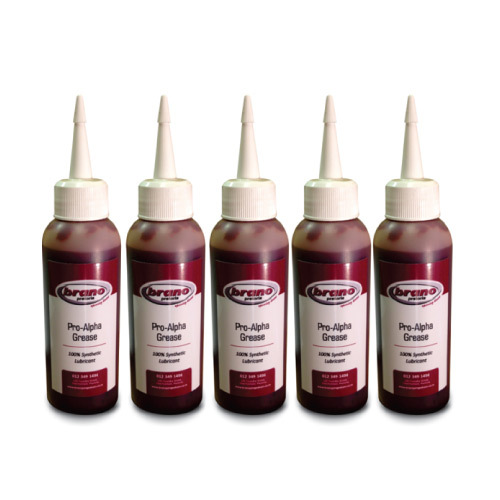 Use only Pro-Alpha Grease when servicing your Pro-Alpha extrusion. Normally only a couple of tears of this grease is needed, and can easily be applied by rubbing it into the worm-gear with your finger. In excessive cases, we recommend you wash out the old grease with some diesoline before applying new grease. 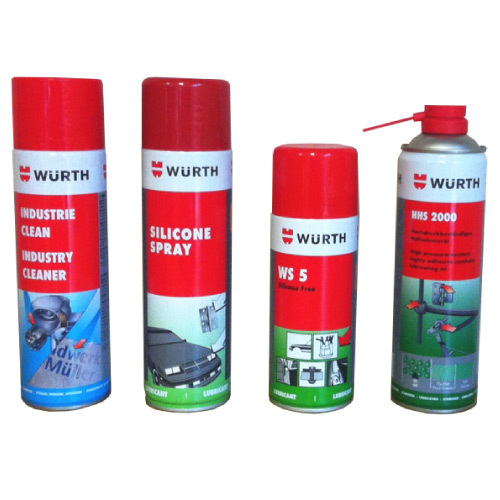 Using the Correct Lubricants for your garage door is imperetive to its functionality. Garage Doors, whether they are manually operated or have a garage door opener attached, need to have periodic maintenance to keep them operating efficiently. Keep in mind that the incorrect lubricants will cause serious problems, potentially permanent damage to your garage door and it’s operation. Grease & Oils combine with dust and grit which forms a sludge that can act as an abrasive, but using the wrong lubricant can cause excessive erosion, resulting in noisy and even faulty working parts. Clean away any build up in the tracks, on the rollers, roller pins and motor extrusion with e.g. diesel before applying the correct lubricant. Lubricate the roller bearings, door hinges and pulleys with a dry spray such as e.g. silicone spray. TRACKS SHOULD NOT BE LUBRICATED. Remember to lubricate between the coils of your torsion springs to ease performance. Aladdin Garage Doors only recommends using a 100% synthetic lubricant which is thin and tacky enough and has a constant viscosity (thickness), which operates well between +50°C to -50°C.